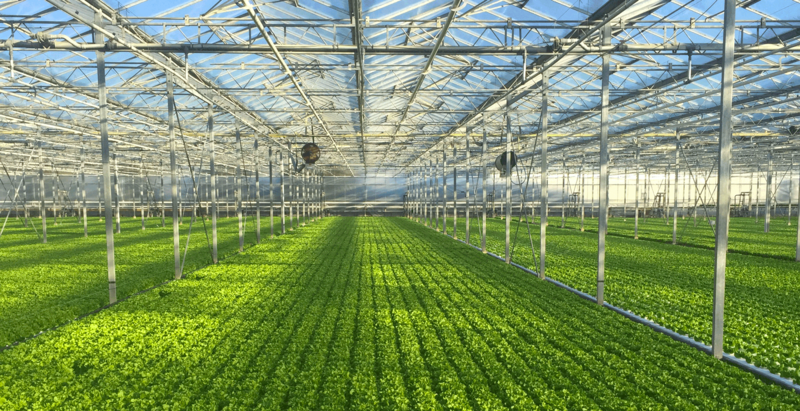 Fresh lettuce and herbs grown in Sussex and Surrey for UK distribution. 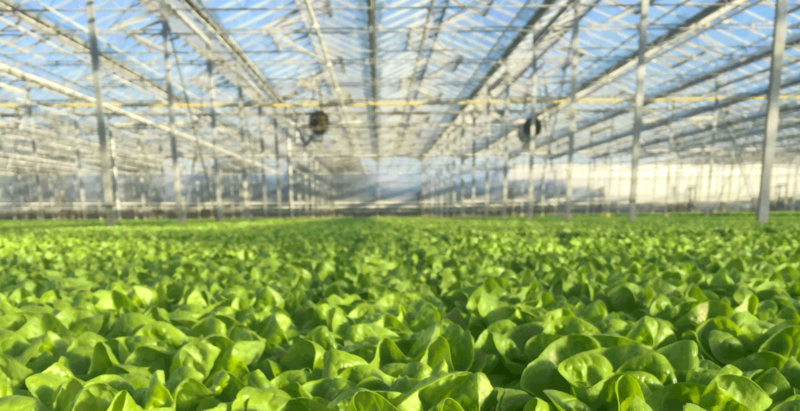 At Madestein UK Ltd we specialise in glasshouse grown lettuce and fresh Basil for the UK’s major food retailers, food service companies and wholesale markets. With over 40 years of growing experience, we grow the freshest and tastiest leaves for our customers all year round. Our team of experienced growers are based in Chichester, West Sussex. 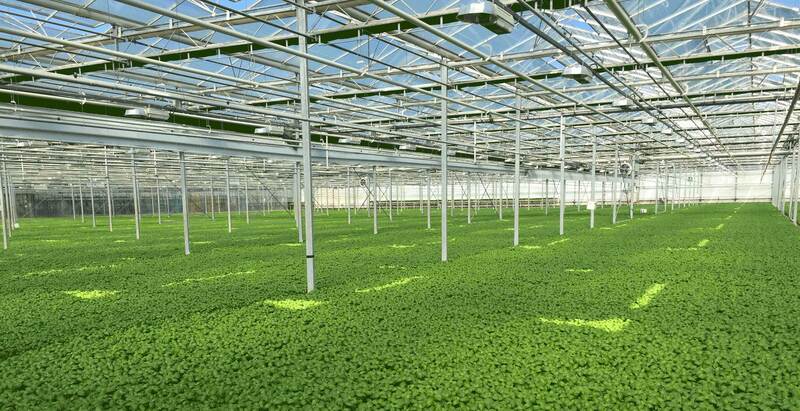 They work with our trusted commercial partners N.V. Produce and distribution partners N.V. Transport to supply exceptional salad and herb leaves and service. You can call us on 01243 774206 or via our online form to plant the seed for a budding relationship with winning British produce growers. Contact us on 01243 774206 or via our online form to plant the seed for a long and happy relationship with a successful produce supplier.